The report also highlights the importance that Freemasonry places on charitable giving, the part that many Freemasons play in their local communities and the central role of the family. 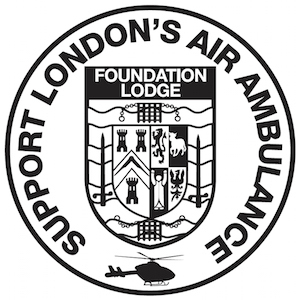 As well as instilling in its members a moral and ethical approach to life – including thoughtfulness for others, kindness in the community, honesty in business, courtesy in society and fairness in all things – Freemasons are the largest charitable givers after the National Lottery, and also make major contributions to international disaster relief funds. “This is just one step in our ongoing efforts to demonstrate our openness and transparency, and to inform people about the role we play in society.